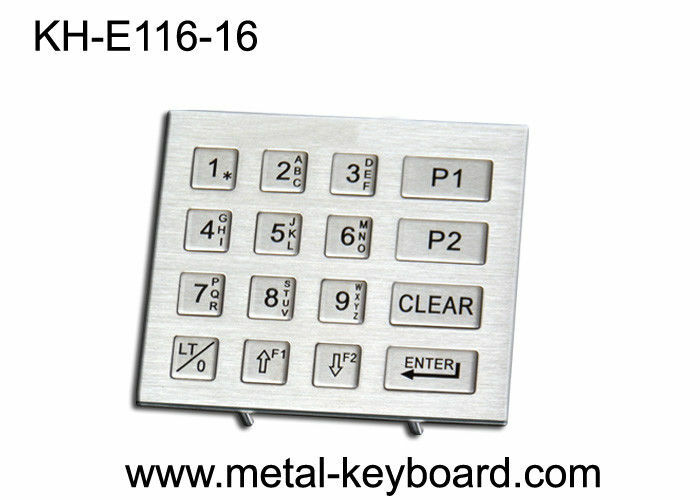 This keypad is specially designed for security/access control system or other applications. 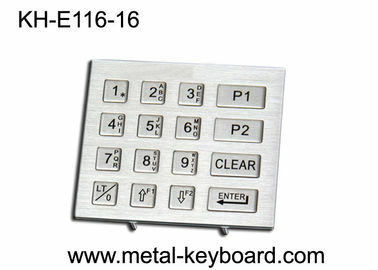 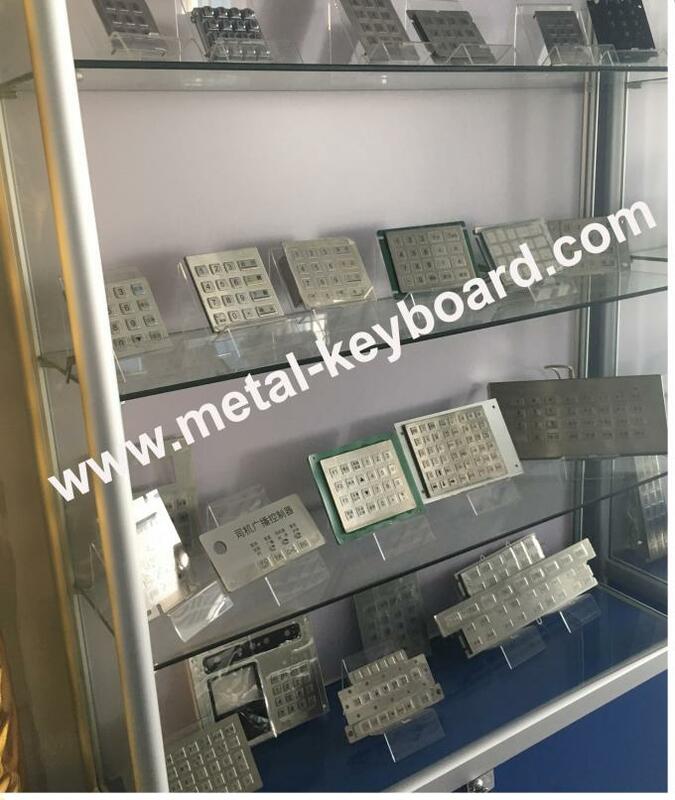 It has 16 keys which can be changed the charaters according to customer's design. 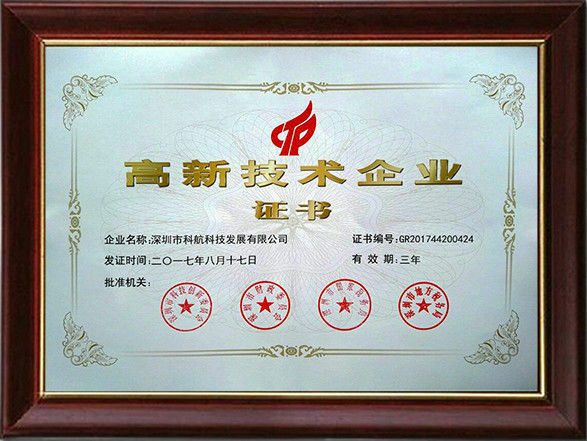 It is strictly with IP65 for water proof, vandal-resistant and and dust-proof regulation. 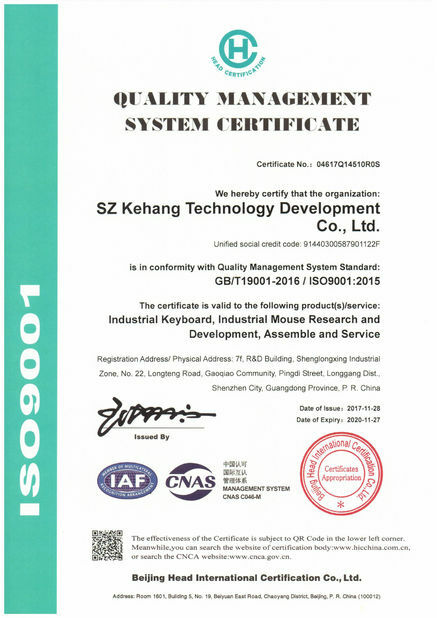 Mainly used for unsupervised or semi-supervised positions of varied access applications, internet terminals and information kiosks at universities, shopping malls, hotels, banks, airports, railway-stations and other public areas.